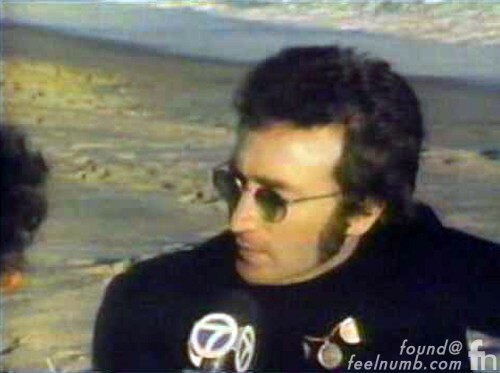 In this 1973 interview with his publicist Elliot Mintz, John Lennon proclaimed that The Beatles would reunite and get back together again. John and Paul McCartney would meet up for the last time a year later in Los Angeles. Click below to see the photos. WOW…!!! Never knew that John had made this statement back in 1973! Is there information of the exact date this statement was made? Was it during his separation from Yoko, which might have triggered the happier, pre-Yoko Beatles memory?